White Squall Paddling Centre, Nobel, On. Information, Photos and Reviews. Kayak, Paddleboard/SUP, Canoe rentals, sales, trips, lessons. 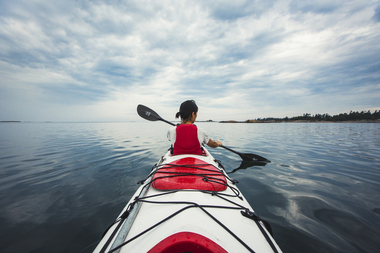 Rent or buy a boat from one of the largest selection of sea kayaks in Ontario, and play to your heart’s content. 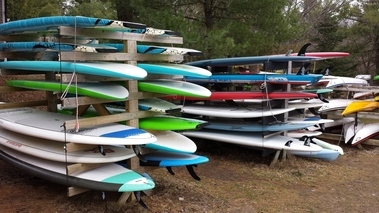 We also have a wide selection of canoes, stand up paddleboards, recreational and sit-on-top kayaks, and a complete line of camping and paddling equipment. We also carry a wide variety of women’s and men`s casual and active-wear. 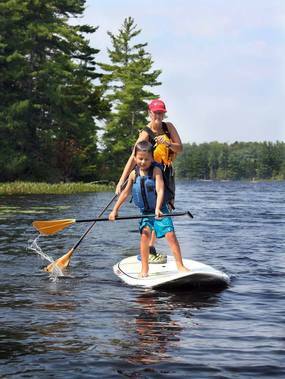 Our rental fleet accommodates paddlers of all sizes and abilities. We also rent VHF marine radios, dry bags, and a huge selection of other outdoor / outfitting equipment. Shuttle and repair service also available. We’ve got practically everything you need to outfit your kayak, canoe or paddleboard. From paddles, paddling jackets, PFDs and skirts, to hatch covers, seats, cushions, cord & deck lines, we’ve got you covered. We even have a little 303 to protect your prized possession. We carry much more than just paddling gear. We also have a wide variety of women’s and men’s active and casual wear, including; rain gear, shirts & shorts, sandals & shoes, hats & sunglasses. We’re really good at finding solutions to fixing boats and boards and have a workshop full of odds and sods to help you get back on the water. In 1985 White Squall was born. Our vision then, which remains today, is simple: share our love of paddling and the outdoors with others. 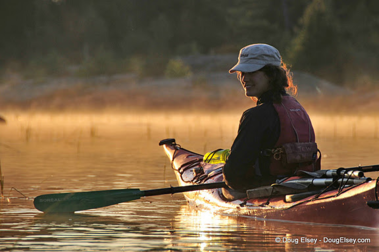 For over 30 years, paddlers of all ages and levels have experienced the joy of paddling with us in and around the 30,000 Islands – the largest freshwater island archipelago in the world. 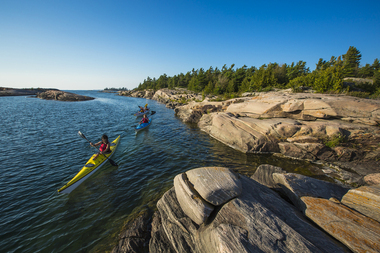 Our paddling grounds are part of the Georgian Bay Biosphere Reserve – a designated UNESCO World Heritage Site and are home to white pines, glacier smooth granite and the sparkling waters of Georgian Bay. 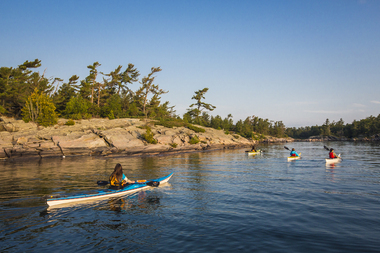 Sea kayakers the world over recognize the 30,000 islands as some of the best paddling in the world. We’re darn lucky to have this as our backyard, and we look forward to sharing it with you! Are leaders in sea kayak instruction & trips. Have exceptional, highly trained and enthusiastic staff. 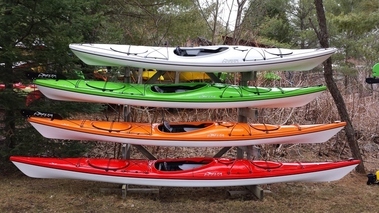 Have one of the largest selections of sea kayaks in all of Ontario. 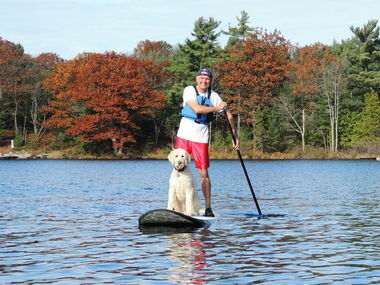 Have two locations specializing in paddling accessories, camping gear & clothing. 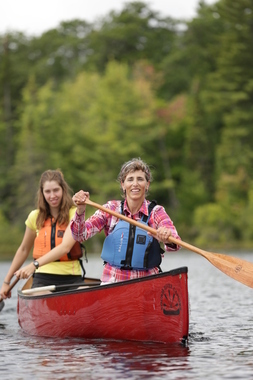 Have free test paddling at our main paddling centre on Cole Lake. 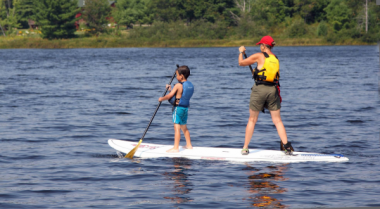 Nobody has reviewed White Squall Paddling Centre yet, Be the first. You are submitting a booking enquiry. 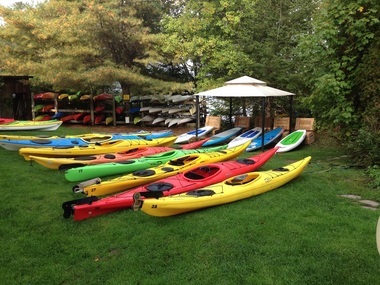 White Squall Paddling Centre will then contact you by email with details of availability and prices.